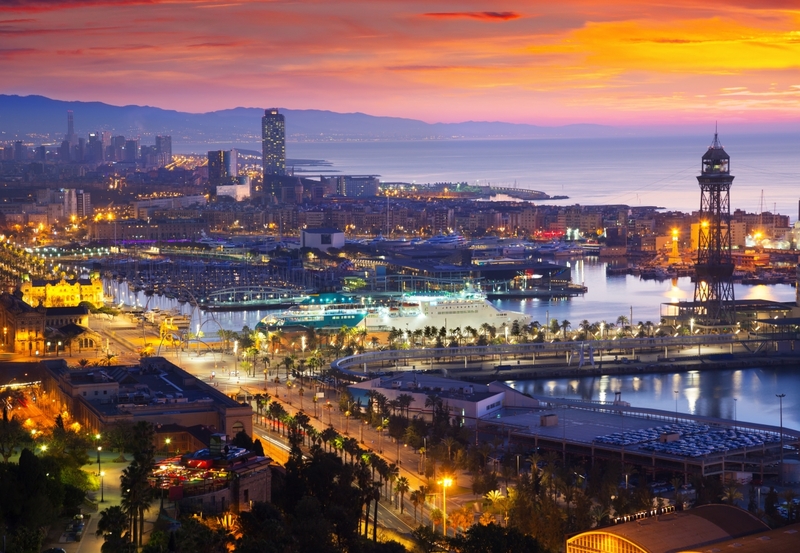 October started out as a turbulent month in Barcelona, but that doesn’t mean that life in the tech and startup hub has stopped. In fact, we’re looking at an unusually busy month, even for a city that’s constantly throbbing with energy. From afterwork meetups to two-day conferences and weekend-long courses, this month has all the tech events we need to learn, meet new people, and be inspired. Mobile recruitment is a hot topic among the recruitment crowd. Do you need help with setting up a mobile recruitment strategy in your company, or have you been doing it for a long time and have tips to share? At this meetup, speakers Hernando Gómez, Founder and CEO of b4work app and Blanca Champetier, B2B Product Lead at CornerJob will shed light on the latest trends in mobile recruitment and help you figure out how to build your own strategy. If you can’t go to Silicon Valley, Silicon Valley will come to you. 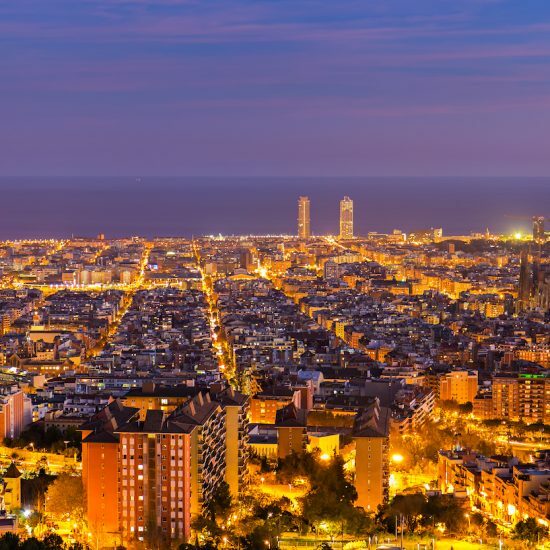 The first ever Startup Grind Conference held in Barcelona will focus on the connection between the two world-famous startup hubs, Barcelona and San Francisco. It’s an excellent chance to meet entrepreneurs and investors from the Valley, attend talks by inspiring speakers like Casey Fenton, Founder of Couchsurfing, and have all your questions answered about how green the grass is on the other side. Get 40% off your tickets using our discount code, and read our interview with organizers to find out more! This fall, Barcelona has the pleasure of hosting the ICMA (International Classified Marketplace Association) Conference. Attendees will have the chance to listen to speakers from top companies discuss trends in using Artificial Intelligence, Machine and Deep Learning in Classifieds and Online Marketplaces. Expert speakers will help participants find ways to create competitive advantage for their companies, drive new business opportunities and foster innovation. Register and connect with global players of the Digital Classified Marketplace Industry and learn from them at the countless seminars and workshops! Photo Credit: Iakov Filimonov / Shutterstock, Inc.
Barcelona Code School keeps spoiling us with the most useful crash courses. And who said you can only go to school on weekdays? This bootcamp will introduce you to building a responsive website for your business, which is key to getting and keeping customers interested in what you have to offer (especially if you’re a startup). By the time you’re done, you’ll understand the basics of creating responsive website and learn to use several development tools. And it’s all in English! The autumn edition of the biannual Barcelona Tech Job Fair brings together job seekers and tech companies that are hiring in a huge networking event. If you’re looking for a job, it’s a great chance to talk to recruiters, make first impressions and get to know the companies that you’re interested in. Discover Barcelona’s tech scene condensed into one space, and find the tech company or startup that suits you best. This way you can cut right to the chase and establish a personal connection without having to go through the impersonal process of submitting a resume online. Free for students and job seekers! A casual networking event on a weeknight never hurt nobody. The organizers, Meltin’ Afterworks, are proud to present speakers Patrick Windbüchler, who will give a talk on how to use Facebook and Instagram to grow your business, and Ahlem Mahroua, who will speak about pursuing your passions. This time, five startups will also get a chance to pitch their projects in front of the audience. Join for a glass of wine and a fun time with like-minded entrepreneurs and startup enthusiasts based in Barcelona! PS: Dear organizers, can we finally give this event a proper short and catchy name?! Another awesome Barcelona Code School course, this bootcamp will teach you how to build a website without coding – which is perfect if you want to start a blog or you just don’t have time for HTML or CSS. You will be caught up on everything from how to set up a new website to installing plugins and SEO optimization. Plus, you’ll learn how to turn your new WP website into an online store with the help of WooCommerce!